Every Tuesday a group of volunteers arrive at Centenary Hall and wait for several very excitable children to arrive for what they have told us is their “favourite after school activity”. 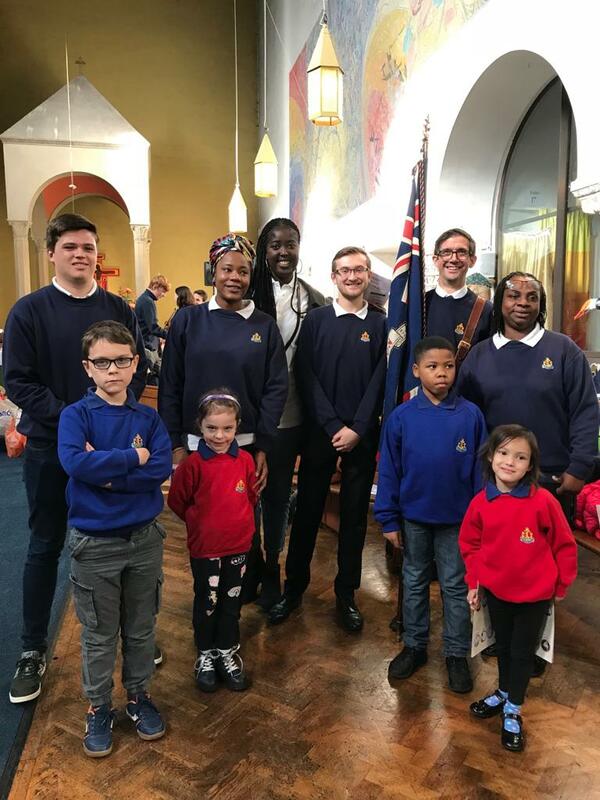 The activity they are turning up for is Boys’ Brigade and Girls Association and the group is formed of a mix of boys and girls from ages 5-10. Activities include craft, games, sports, music, competitions and learning new skills. We also arrange trips and holidays for the group to attend. Part of our evening always involves a devotions session which allows the children to develop their knowledge of the Christian Faith. This along with the encouragement to attend church parade at St Anselm’s helps the children to understand what being a Christian is about and how God and the Bible are still relevant to them today. 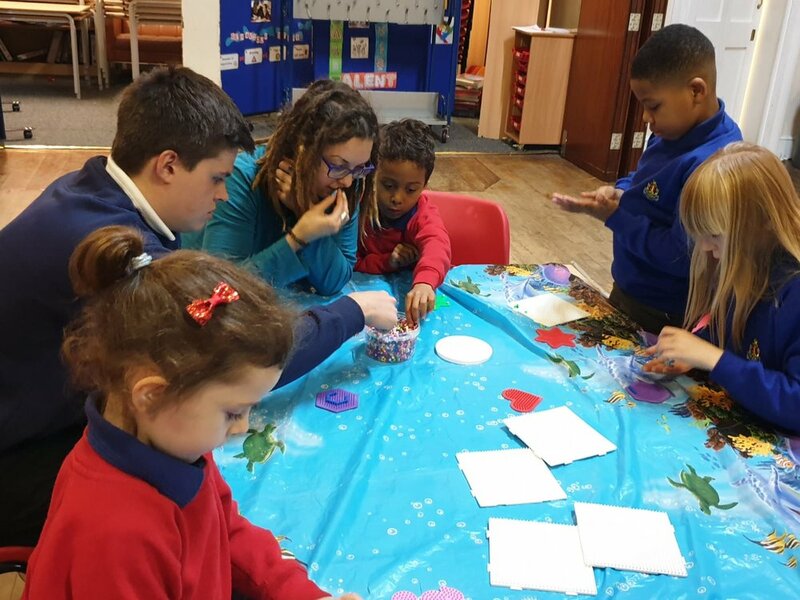 Whilst there are a lot of activities for young people after school these days, there are very few that offer the range of activities, sense of achievement and link to the church that we do. Children work towards achieving badges and trophies and are encouraged to take part in all activities, even those they may not enjoy as much. Being part of the Boys’ Brigade stays with young people as they get older and the skills they learn whilst being part of the organisation never leave them. As the children get older, we can offer them the chance to achieve their Duke of Edinburgh Award, volunteering opportunities and support which they may not get elsewhere or would potentially cost a lot more than we can offer it for. All staff must provide references, have a DBS check carried out regularly and receive training as part of their role. So, if you are wanting something for your child to do that is fun and exciting, but also helps to prepare and teach them valuable skills, please consider bringing them along to Centenary Hall, Cottington Street on Tuesdays at 6.15pm. We finish at 7.45pm and are open to boys and girls aged 5-11. As we have a waiting list for our 11-18 age group, if you know a young person aged 11-18 that also could benefit from being part of our organisation, would like more information or would be interested in joining us a volunteer, please contact Stephen at 4thlondon.bb@gmail.com. You can also find out more information on our Facebook page – www.facebook.com/4thlondon.bb.